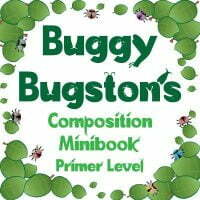 Composing should be a part of all piano studies, and this book makes the process simple for teachers and students alike! 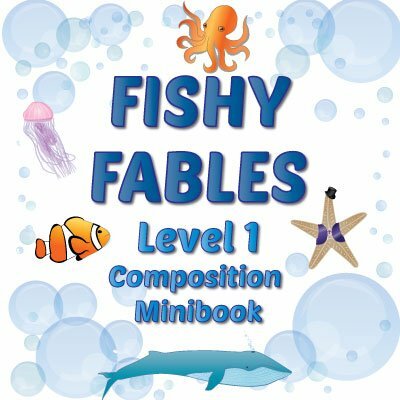 Through Fishy Fables piano students will compose 5 songs about sea creatures. chosen pentascale. The teacher duets also come as mp3’s so the student can work on this at home if desired. where some of the bars are blank. The student is required to use a specific five finger scale for each piece, all white key only scales: C major, G major, D minor and A minor. This does require a reasonably wide range of notes on the grand staff, some of which the student may not have encountered yet, but there are reminders of the notes needed to help with this.